We do things a little bit differently here at New Orchard Dentistry. Our top priorities are your dental health and providing you with a happy, pleasant experience every time you visit our office. Located in West Bloomfield Township, MI, we work with families and patients of all ages. Our office is designed to give off that warm and homelike feeling. Being here is like being in your own living room, but better! Whether you’re gazing at a laser light show on our ceiling or enjoying a peaceful massage in our massage chair, you’ll never be anxious about going to the dentist again. And while you’re relaxing, we provide high-quality services to ensure your healthy, beautiful smile for years to come! After his graduation from the University of Pittsburgh in 1998, Dr. Nashef completed seven years of extensive dental training to earn dual degrees (DMD, DDS) in dentistry. He also received advanced training in implant dentistry at The Misch International Institute and New York University School of Dental Medicine. Dr. Nashef practices conservative family and cosmetic care and dedicates a considerable amount of time to listen to his patients’ perspectives. He thoroughly educates patients on the condition of their dental health and the proper preventative home care required to keep a healthy smile for a lifetime. This extra time adds a tremendous value to the patient’s experience as they leave the office more empowered and informed than ever to make better choices and decisions regarding their dental health. Dr. Nashef is committed to consistently raising the standards of dental care through the utilization of advanced, useful technologies. He adheres to evidence-based treatments and procedures that create the best long-term results for his patients. 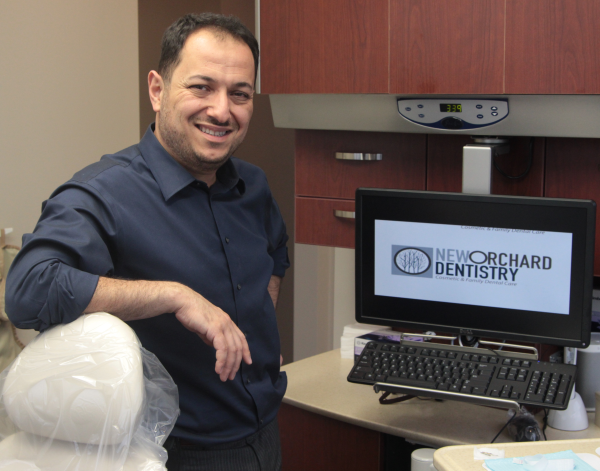 In addition to the improvement of quality in his dental care results, Dr. Nashef involves the team of New Orchard Dentistry in continued training programs to enhance their service to and the experience of the patient. Dr. Nashef enjoys time with his family, photography, exercising, and cooking in addition to providing volunteer dental care to underprivileged members of the community. After earning her Bachelor of Science in Dental Hygiene from the University of Michigan, Shqipe joined the practice in 2011. She delivers high-quality care to each of her patients. Through her well-rounded clinical and administrative skills, she is able to provide a pleasant experience for every patient. 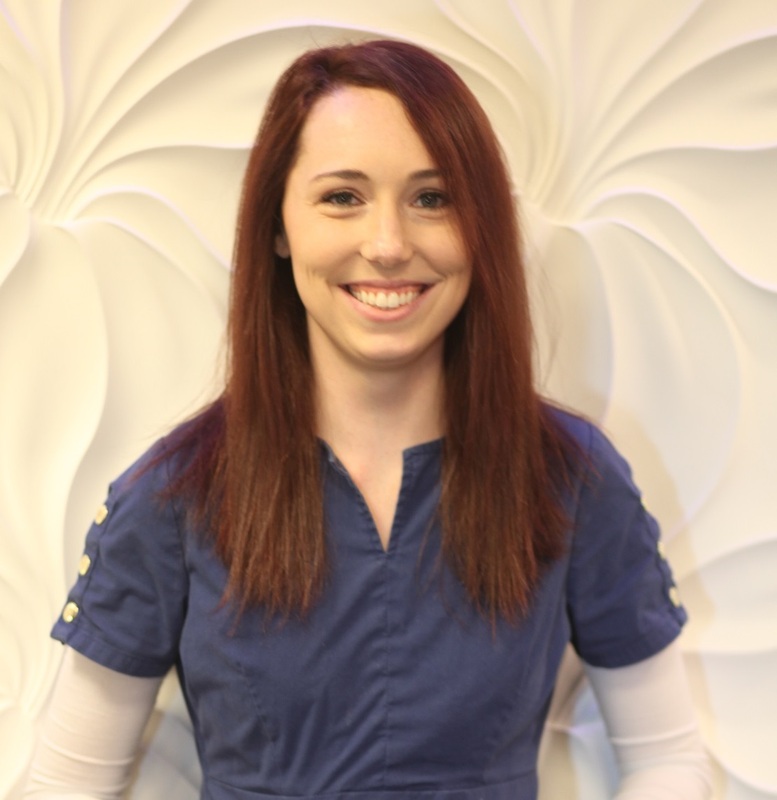 Stephanie joined the New Orchard Dentistry family in 2016. She graduated from the University of Michigan with a Bachelor of Science in Dental Hygiene and is licensed to administer local anesthetic and nitrous oxide. When Stephanie is not making her patients’ routine appointments fun, she is relaxing at home with her husband and three fur children (dogs). 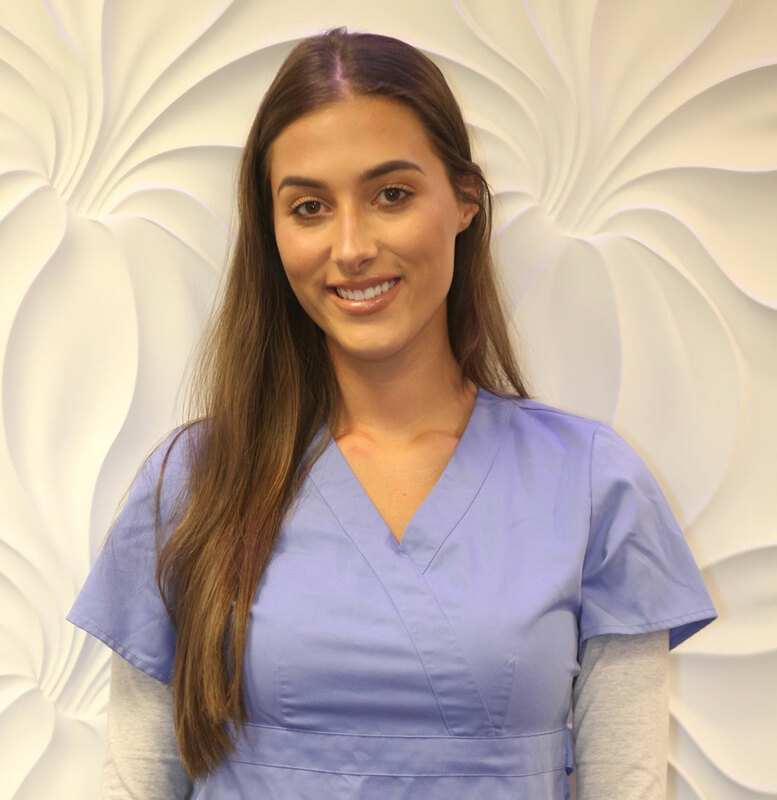 Lina graduated in 2016 from Harrison High School and has been a part of Dr. Nashef’s team since 2013. She is currently pursuing her bachelor’s degree in business. When Lina is not helping with administrative duties, she is busy monitoring the care of her patients and maintaining patient information. In her downtime, she enjoys the joy and laughter she gets from watching episodes of Friends. 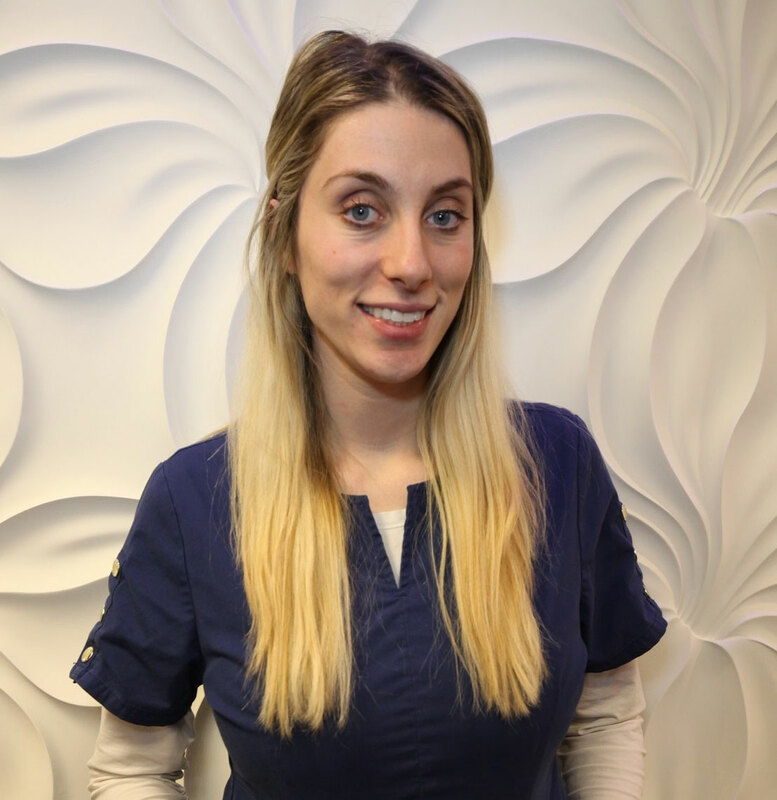 Amanda joined Dr. Nashef’s team in 2015. She graduated from Grand Valley State University with a Bachelor of Arts in Professional Writing and English. 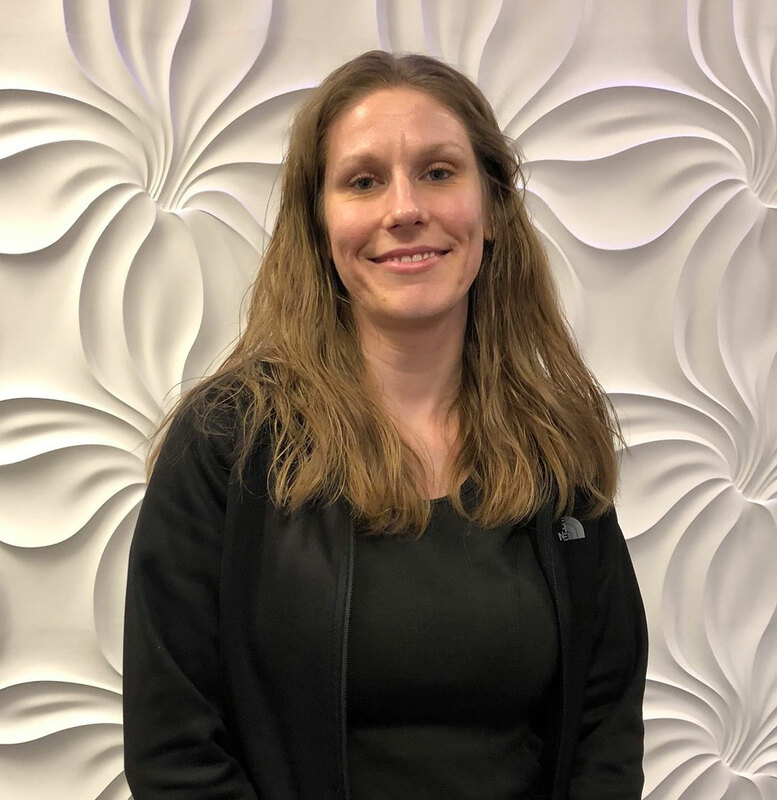 Amanda has been in the customer service industry for years and prides herself on keeping open communication with her patients and making their dental experience as pleasant as possible from the moment they call the office. In her spare time, Amanda enjoys spending time with her husband and new baby girl. 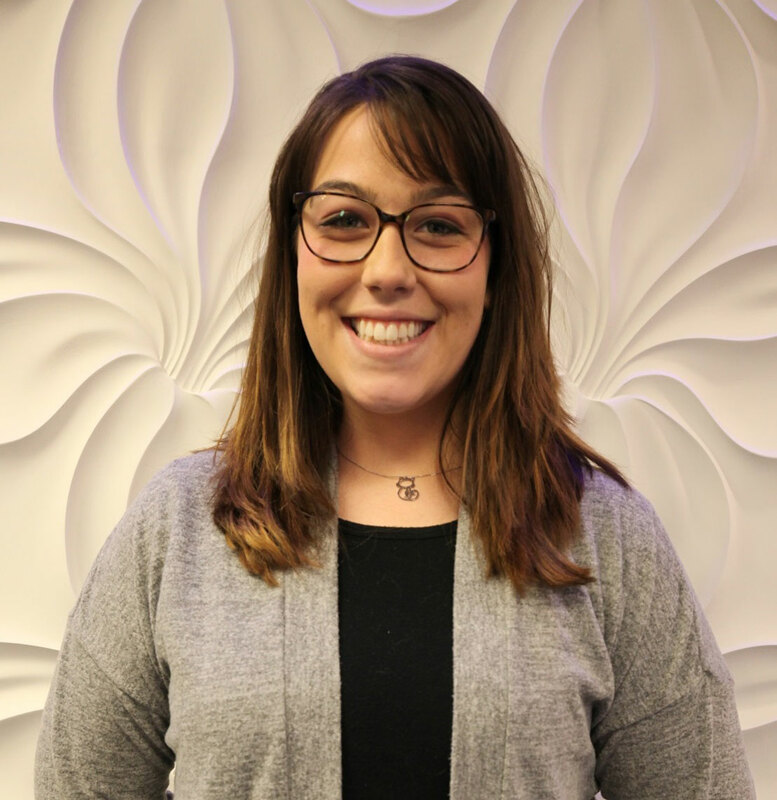 After attending both Northwestern and Western Universities, Hannah joined the New Orchard Dentistry family in 2018. She works hard to assess and cater to patients’ dental and financial needs to ensure they receive their necessary treatment. When she is not working with patients on their treatment plans, she is relaxing at home with her beloved pets. Our team looks forward to welcoming you and your family into our office! Contact us today at (248) 865-0065 for more information or to schedule an appointment!